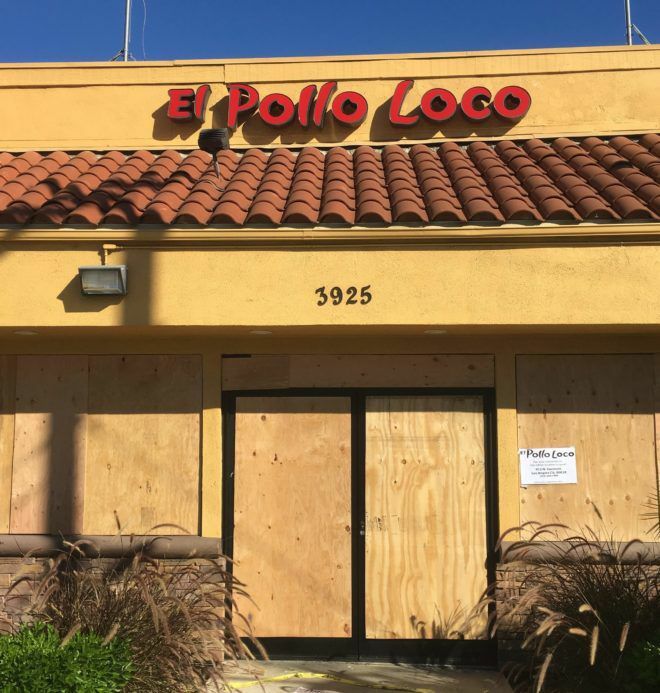 The fast-food Mexican restaurant is currently boarded and signs were posted directing customers to the Pollo Loco on Vermont Avenue. What happened? A company spokesperson said the restaurant was damaged by a fire on December 2 and will not reopen. Some members of a local Facebook group lamented the loss of the affordable dining option in the neighborhood. What will replace Pollo Loco, which has a prominent spot at the corner of Sunset Boulevard and Sanborn Street as well as a precious commodity: a parking lot. There’s a Starbucks rumor floating about but there’s no confirmation of that and the property has not appeared on any real estate listing sites. The 1,500-square-foot coffee shop — which was previously known as Eat Well, and, way back when, Seafood Bay — is up for lease, according to LoopNet. Owner Jenna Turner, who opened the coffee shop in 2012, said it will close for good on Jan. 27 after the new landlord wanted to try a new approach, according to Eater. Turner last year closed Chango Coffee in Echo Park but remains owner of Habitat Coffee and D3 in Glassell Park. Chef Duc Pham has put the 8-year-old Vietnamese restaurant up for sale along with an agreement to extend the lease, according to the LoopNet Listing. The buyer would end up with more than 3,000-square-feet of space spread over two levels. The lease starts off at more than $6,400 a month and goes up from there! Creatures of Comfort, a high-end women’s apparel store, shuttered only a year after it hosted a swanky grand opening party attended by several of its celebrity clients. The closure comes as the entire company plans to end operations this month. It’s not clear what’s going to move in but the Sunset Boulevard space was listed for lease at nearly $12,000 a month. Yolk Design Store, a gift and homewares shop, has opened in the former Bar Keeper space. 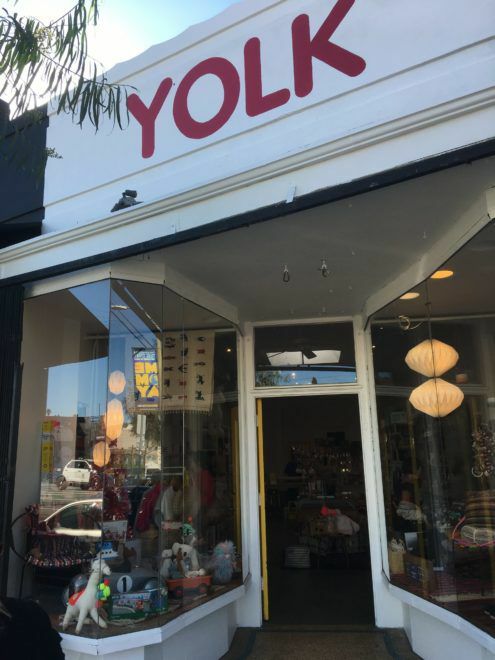 Meanwhile, Yolk has closed its original store on Silver Lake Boulevard. Yolk Design Store is at 3910 W. Sunset Blvd. Across the street, a sign for California Sun has risen above the former Mixed Company — the restaurant that lasted less than a year. California Sun, with a logo that resembles a melting sun or paint ball splatter — is a “pizza-focused project” by Tony Yanow, said Eater LA. Yanow also started Mohawk Bend in Echo Park as well as Golden Road Brewing in Atwater Village, which he sold to beer giant Anheuser-Busch InBev. California Sun is at 3903 Sunset Blvd.